The Freedom Florence Recreational Complex was built in 1990 and hosts various state, regional, and national tournaments. The complex features nine state-of-the-art softball and baseball fields, all which have bleachers, press boxes, scoreboards, restrooms, batting cages, and concession stands. Along with the baseball and softball fields, there are three football fields and a 11,600-square-foot gymnastics facility. Not into sports? 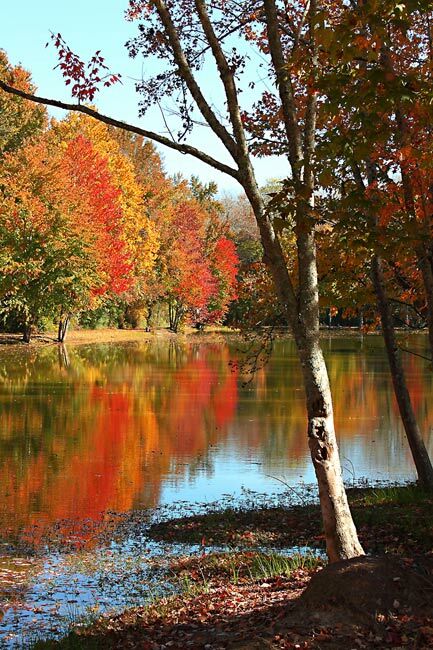 The Florence Recreational Complex also has a picnic shelter and a beautiful five-acre pond for fishing. There are many walking and biking trails within the park, including the Leatherman Center Fitness Trail which leads to the infamous Confederate States Military Prison. This prison held up to 18,000 Union soldiers – 2,800 of whom died. 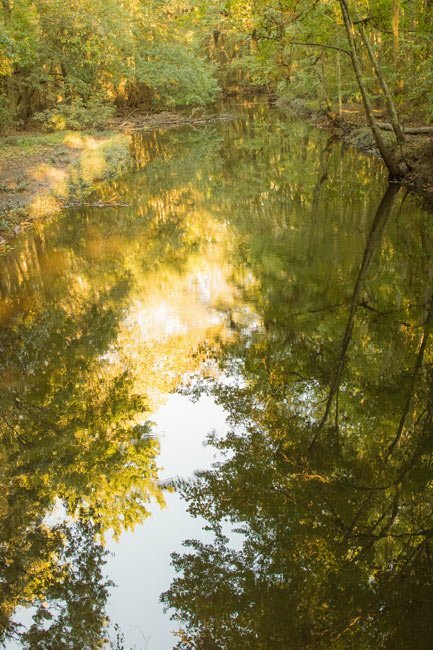 The walking trails also lead to beautiful views of local landmark Jeffries Creek, a blackwater tributary to the Greater Pee Dee River. With all of the these amenities, the Freedom Florence Recreational Complex draws the whole city to its grounds for outdoor fun all year round.